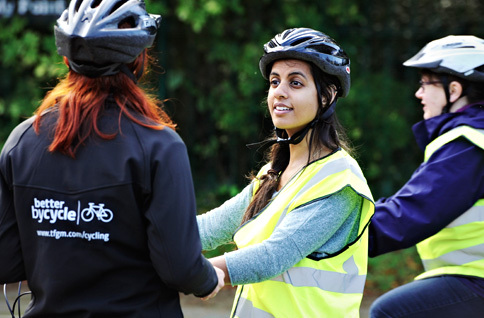 If you want to start cycling but are finding all the different types of bikes, clothing and equipment on offer confusing, we've put together some tips and advice which might help. There are different bikes for different types of riding. If you’re new to cycling, it can be a bit confusing. The first thing to do is decide what type of cycling you'll be doing. Will you be mainly commuting on the road, riding on towpaths and cyclepaths, or regularly need to carry luggage or children? There are specialist bikes for all these activities. A hybrid bike is a good 'all rounder' as they can cope with rougher paths and tracks, but are also light and nimble enough on the road. See more about choosing the right bike for you. Bike Radar: what type of bike should I buy? Buying a bike can be confusing for beginners. 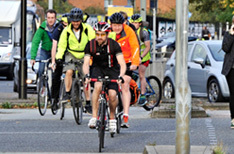 There are lots of decisions to make such as; should you buy a new bike or a second-hand one? Should you go to a big bike store, a smaller, local bike shop or choose a bike online? Do your research and decide on what is right for you. Once you've made your decision, find a local bike shop or you may want to consider buying a recycled bike. 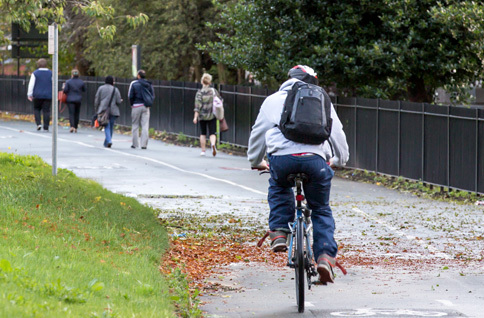 You can ride a bike in normal clothes, but you may want to buy some cycling-specific clothes, especially in winter and wet weather. Other equipment like a helmet, lights and a lock will help to keep you and your bike safe and secure. You may be able to take advantage of big savings if you buy a bike tax-free through a Cycle to Work scheme; a government initiative to promote healthier commuting and to reduce pollution. 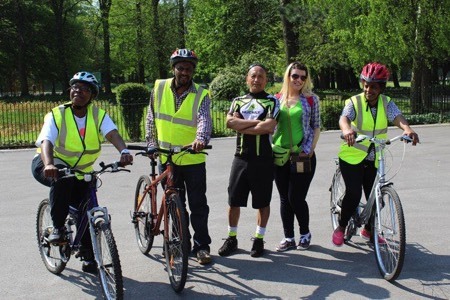 TfGM also offer support to apprentices through the Bike to Work, Access to Apprenticeships and Personal Travel Plan schemes.